Gone are the days where sitting at your desk from 9 to 6 produce maximum efficiency and effectiveness. Today, the importance of collaboration and networking has actively spread throughout the corporate world. Start-ups, SMEs and even MNCs can be seen in one setting, one coworking space. 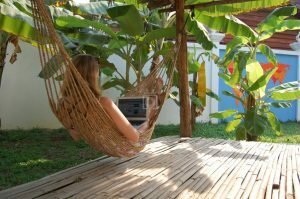 In Southeast Asia alone, there are hundreds of coworking spaces for you to discover with effervescence. When you are travelling, you would not need to stick to your formal meetings with potential clients and investors. Instead, you can go to a coworking space and meet other entrepreneurs with different business ventures. Not only are you networking and saving more money, but you are learning as you go along. Innovation is at its peak and coworking spaces make it possible for partnerships to arise. Start Saigon is the first coworking space founded in Ho Chi Minh City in Vietnam. Attracting tech startups and other top entrepreneurial talents in the city, there’s a lot of synergistic opportunities that can arise from being a member of this space. With a 24/7 access, fiber-optic internet and private conference call booths, Start Saigon is definitely the place to be, especially for those late-night overseas call conferences with your team. Start Saigon is also known for its excellent community events and the on-site pool is another nice leisure option when the work of the day has you feeling fatigued. 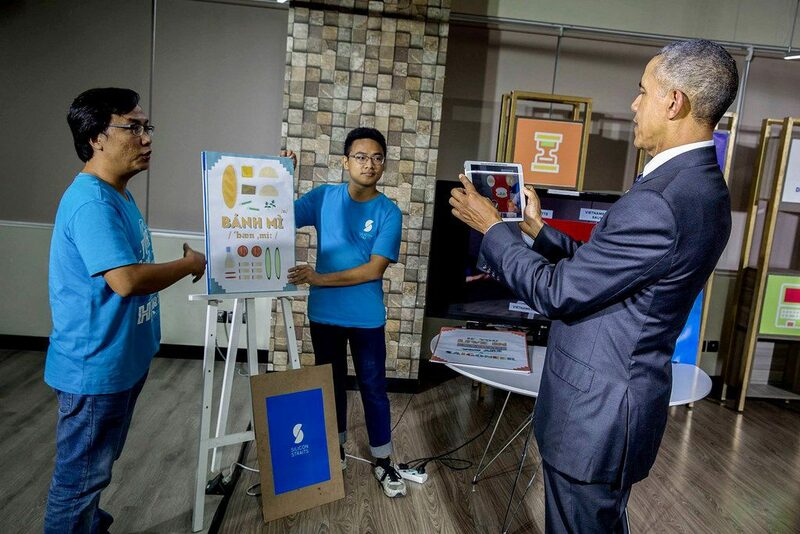 This Ho Chi Minh coworking space famous for having the pleasure to host US President Barrack Obama in 2016. Having praised Dreamplex for being a great place for entrepreneurs to work together and support each other, Obama thought pretty highly of this space during his visit. Although it can get crowded at times, the opportunities for partnerships and widening your network is endless! Their speedy internet connection, aesthetic design, and excellent infrastructure is definitely an advantage, especially for the modern businesswoman. But wait! There’s more. Comfy sofas you can nap on and even free beer makes the place super inviting. Who doesn’t like to enjoy a cold on (on the house) after a long day of work? Amid the hustle and bustle in the ever-crowded city of Bangkok is The Hive. Located in the Sukhumvit district, there’s a lively energy surrounding this coworking space. Plus, a good blend of expats and locals makes the community inside feel dynamic too. 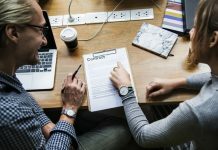 Whether you’re a developer, journalist, or a creative freelancer, you’ll surely make beneficial connections for your business. The Hive’s large sun terrace also makes it an excellent place to get a tan or have laidback chats with clients. The most relaxing way to unwind after a long day of working at The Hive, however, is to utilize your membership to get 50% off on the Spa downstairs. There’s nothing like a nice Thai massage for your shoulders to ease you of stress after a difficult day. 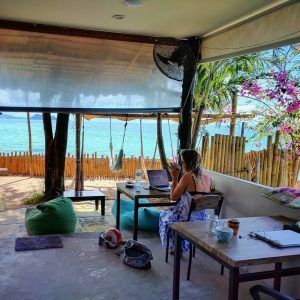 Far from the city, situated right in the shorts of Koh Phangan Island is BeacHub, the ultimate in exotic co-working spaces. With a surfer-vibe, ocean breeze and gourmet organic food, working never felt as good as a vacation. With a private white sand beach, you will definitely want to finish your day’s work and just relax on the beach while enjoying the sunset disappearing from the horizon. BeacHub is as much a spiritual space as it is a working one. With a punny name such as that, you can just tell that this space offers excellent value for your money, a nice community, and excellent working facilities. If you’ve ever been to Siem Reap, you’d know that power outages affect the city fairly often. Fortunately, AngkorHUB offers a backup power generator, 4G internet, and 24/7 access to ensure you’ll never be left without a place to work. Here’s to making friends with, and working alongside the other top entrepreneurs in Siem Reap. Plus, when you find yourself needing a break from work, enjoy some serenity and alone time in AngkorHUB’s green garden amongst coconut and banana trees. Although Singapore was ranked as the most expensive city to live in for the fifth consecutive year back in 2017, it is also dubbed as a global trading hub. People of all nationalities flock to this little red dot as it is a hotspot for all industries; be it Fintech or HRM. The possibilities are endless, countless of hopeful entrepreneurs find themselves starting their company in Singapore where investors are always looking for the next big thing. This one-year-old space blends design, community and a healthy lifestyle, offering yoga, meditation, and even Muay Thai kickboxing. The place has the right mix of professional services, programmes, and inspiring space designed for multiple modes of working. Together, these components create an environment that allows our members to create and nurture company culture while attracting and retaining top talent. Located in the heart of the Makati City, Manila, this creative space is meant to be a hub that fosters entrepreneurs and professionals in the capital. To make it happen, this space is providing you with a flexible plan of a virtual office, private offices, event spaces and meeting room packages. Additionally equipped with many facilities and services to boost your business, like private phone booths, audiovisual equipment, lockers, courier service, a passport to lounge and conference room. Greenhouse is located on the 25th floor of Multivision Tower in Kuningan, Jakarta, right at the heart of the city’s golden triangle. Its strategic location makes everything easier at Greenhouse whether for a business meeting or remote working. As we know that bad traffic makes people grumpy, you can be happier here, avoid that bad traffic and just focus on your work while enjoying Jakarta city view from above. You can also get barista-brewed coffee while enjoying the breathtaking panoramic of Jakarta from above and futuristic decorated space with more than 200 life plants. Greenhouse is also a community hub for many enterprises and startups in Jakarta, all members will be part of Greenhouse community and get automatic invites to Greenhouse exclusive events, as well as free classes and workshops as a part of our commitment to empower people and create great professional community in the country. Bali is arguably one of the most popular tourist attractions in Southeast Asia. From the relaxing shores, surfer’s waves and buzzing nightlife – Bali is a paradise for people of all ages. If you find yourself in Bali for work, look no further than Hubud. This is where you’ll find Bali’s fastest internet connection, an assortment of micro-environments that foster both socializing and solitude, and a cohort of ambitious remote workers. 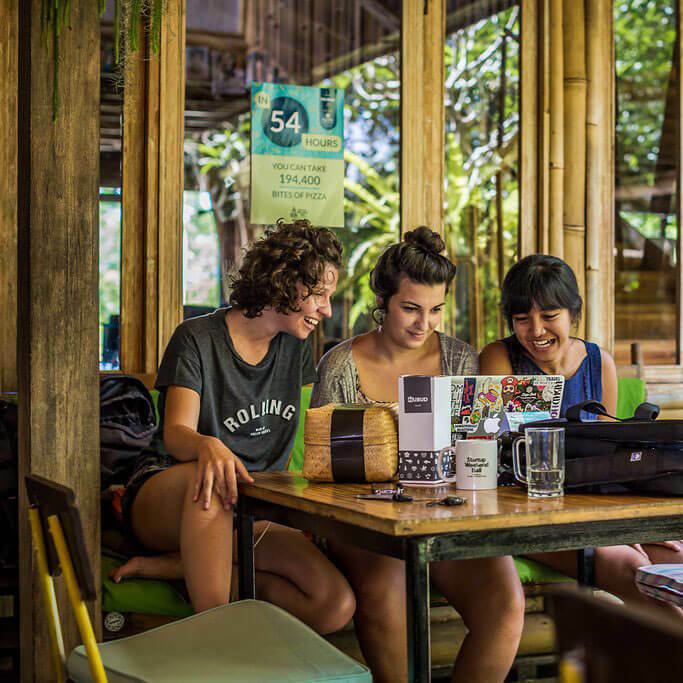 Located in Ubud (hence, the name), along with the facilities Hubud also offers co-living packages that include accommodations, a rental scooter, airport pickup, and an unlimited coworking space membership. Living in Bali, yes, please! Regardless of where your travels take you, there’s probably some highly rated coworking spaces in the cities you pass through. While this list included some of the top spaces in Asia. Co-working is no longer a fringe style of working just for hipsters and entrepreneurs. It is mainstream. The shift from traditional office and full-time jobs to flexible, freelance and remote work is bringing up more co-working spaces. Southeast Asia has a big advantage when it comes to co-working. Not only startup ecosystems are developing in a fast and healthy way, Asia is a great place to live and work with its deep talent pools, affordable lifestyles, awesome street food and amazing beaches. 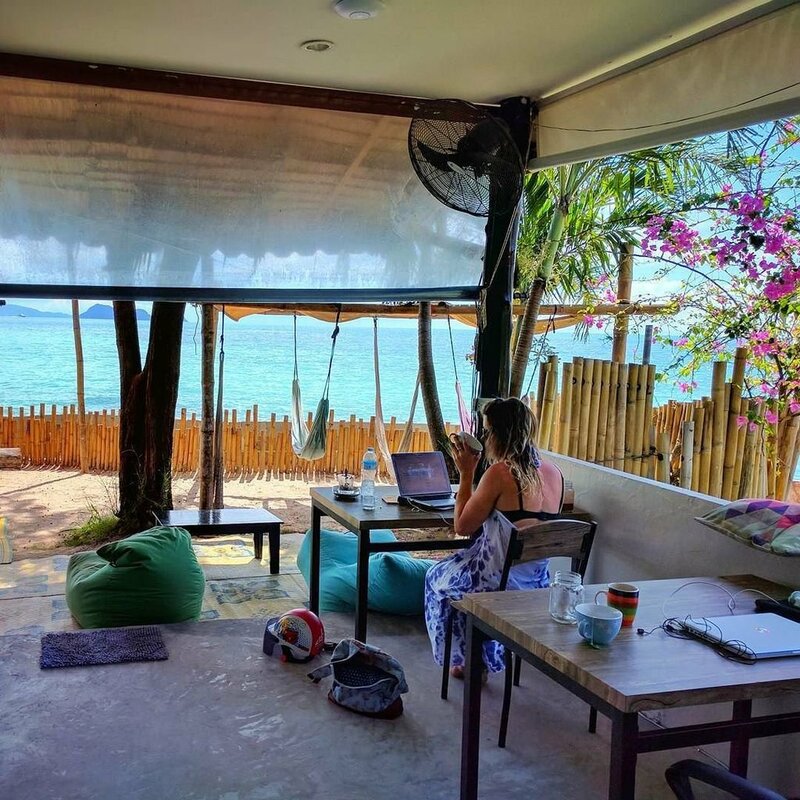 So it’s easy to understand why coworking is not just for locals, but digital nomads who don’t just see Southeast Asia as a traveling destination but a business headquarter too. Previous articleIn What Small Business to Invest in 2018? Next articleRetreat spots in Hong Kong! Reflections, Actionable Goals & planning for 2017!